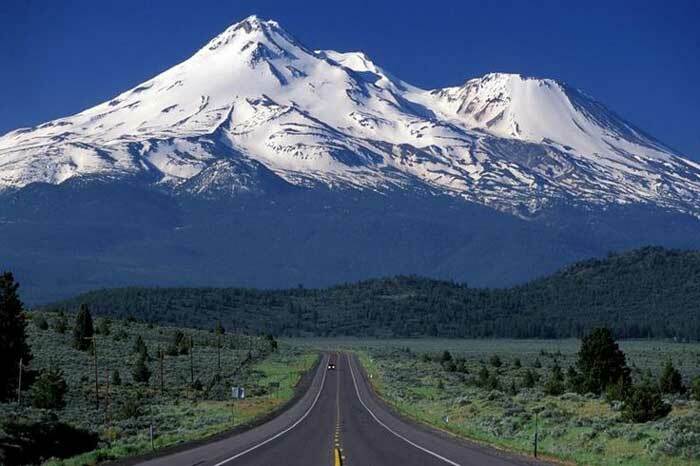 Himalayan Mountains grow a 2.5 inch taller each year. Mount Everest, the tallest mountain in the world, grows about 2.5 inches each year. In the last 26,000 years, Mount Everest has grown about a full mile in height. Scientists have also determined that the Himalayas as a whole are still growing at a rate of about 2.4 inches per year, which is twice as fast as previously thought. Mount Everest is just one of over 30 peaks in the mountains of the Himalayas that are over 24,000 feet high. Since it the world's highest mountain, climbing to the top of Mount Everest is a goal of many mountain climbers.